Anekanta last November, Sharanya Chandran relates how the Bharatanatyam renditions were inspired by roots of Jaina philosophy. The audience in Delhi were stoked by how the traditional dance form was exploring the existence of multiple truths of life. Opposites could co-exist. While the grammar of the dance form was intact, the dancers experimented with stage design, stagecraft, music, movements and choreography. Says Sharanya, “To translate the very abstract theme of Anekanta into an aesthetic visual experience, we tried multiple choreographic devices. 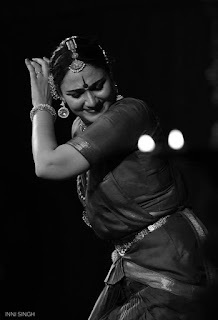 For instance, there was a segment on how the alarippu (the first pure item taught to any student of Bharatanatyam) could be performed differently using various rhythmic interplays but they all converge in the sama (last beat).” The ancient dance form communicated this universal philosophy innovatively. Anekanta will be staged tomorrow at India Habitat Centre. You mustn't be missing it. Adapting to new ideas and innovation is the call of the hour, she feels. “We constantly respond to the revolutions in space design, music and time but there has to be a deft balance to retain the core grammar and aesthetic of the style.” Earlier traditional Bharatanatyam was a solo art form. With larger spaces available, duets and group recitals have become common, providing the opportunity for innovative choreographies. However, there are challenges too. With reduced demand and budgets for having live music for dance, often one has to perform to recorded music, which minimizes scope for improvisation on the spur of the moment, the dancer laments. 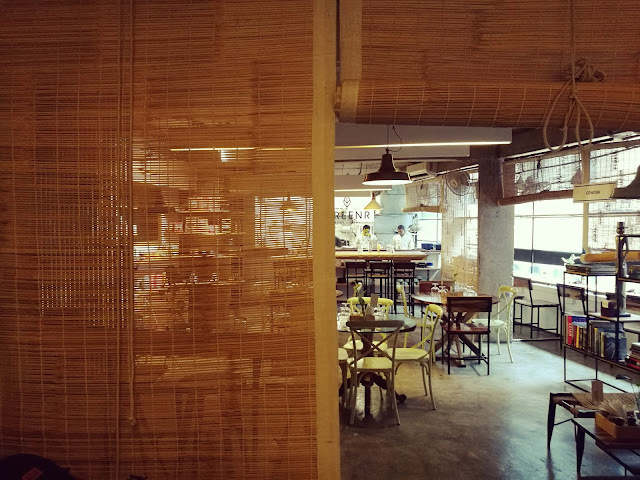 Then there is also the growing challenge of reaching out to diverse audiences, “For instance, we have taken the iconography of Shiva and performed it to an English script to try and bridge the language gap for certain audiences. 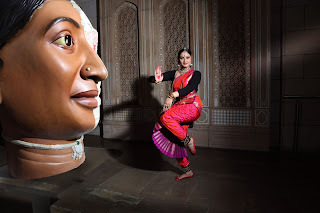 Once there is a core understanding and connection with this imagery, shiva stutis or similar compositions in Tamil, Telegu or Sanskrit become a lot easier for audiences to relate to,” says Sharanya, who holds a Masters degree from the London School of Economics in Development Studies. On any given day, this dancer can be seen multi-tasking. She does her solo rehearsals in the mornings and group practise in the evenings. During the day, she works at the intersection of rigorous research and policy for solving key development challenges in South Asia as she is a developmental professional in the policy space. 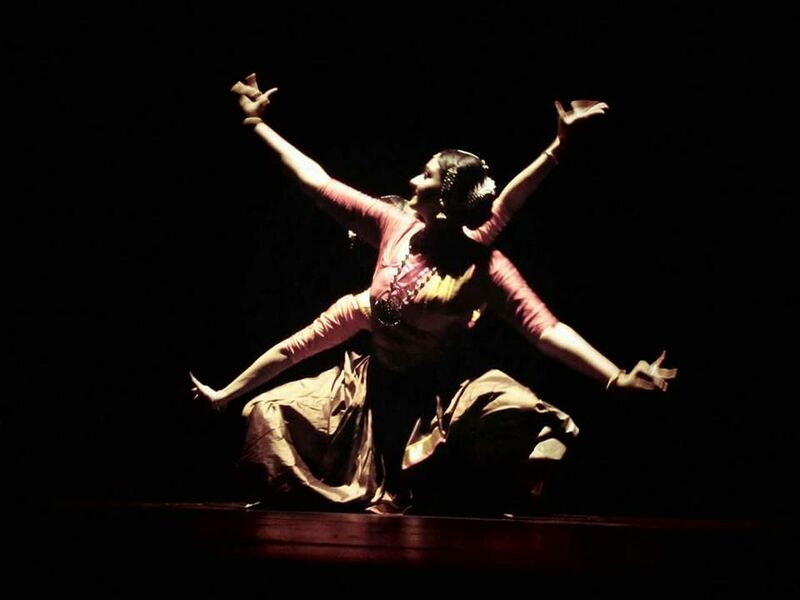 Sharanya was one of the focal dancers of Sankriti, a group showcase conceptualised by Odissi danseuse, Madhavi Mudgal. 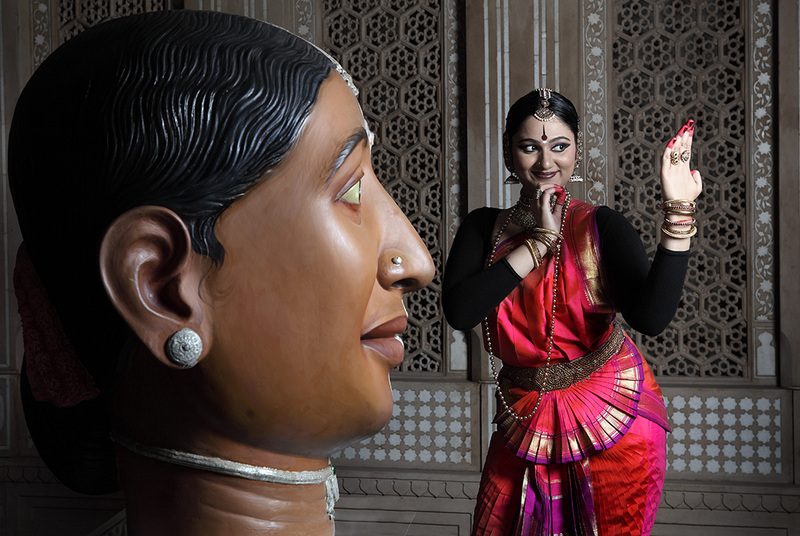 “The showcase, an amalgamation of five classical dance forms, travelled to US, Thailand and several parts of India,” she says. offered by Indian classical dance. 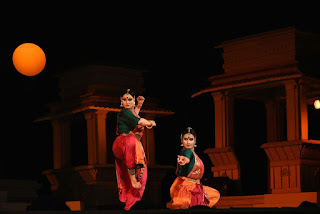 Also, like every year during World Dance Day, at Natya Vriksha, we organize a festival in collaboration with the India International Centre (New Delhi), through which we provide a platform to young and emerging dancers from different parts of the country,” informs Sharanya. preservation of Indian culture and heritage. There are a lot of compromises dancers need to make today for securing performance opportunities, especially with the meagre or non-existent payments for concerts. I have made a conscious choice to cross subsidize through my other (better paying) passions, so as to taking up performances on my terms and conditions and not those solely set by the organizers. But perhaps, there is a bigger way through which Sharanya is advocating change. “I singularly avoid those pieces that propagate caste hierarchy and project women in an inferior/ unequal light. Change is what you do on stage, and also the things that you choose to not do. Through this choice I shall communicate the change,” she rounds off.